This guide will take you step by step on how to create a personal account. 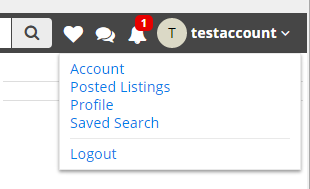 At the top of any page on the Nex-Tech Classifieds website, click on the Sign Up button. The button will look similar to this. 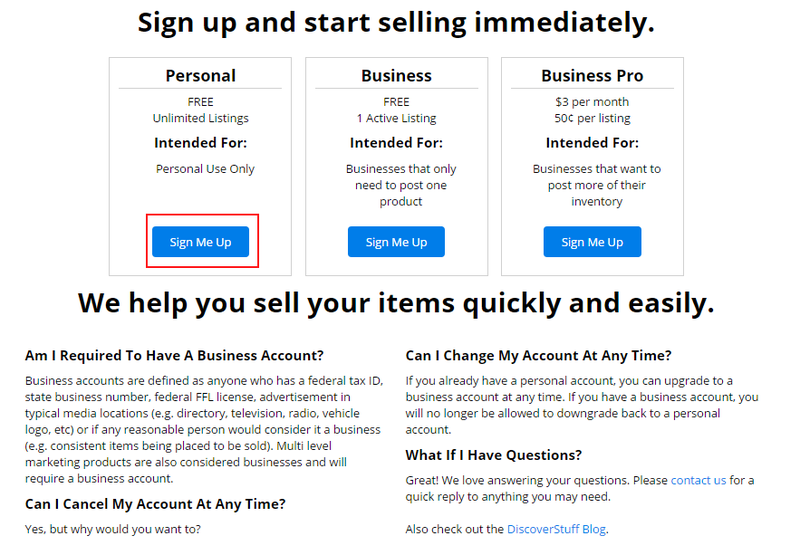 After clicking the Sign Up link, you will see the Sign up and start selling immediately screen where you select Personal by clicking on the Sign Me Up in that box. After you have clicked on Sign Me Up button you will see the Sign Up screen where it will ask for your account information. Please fill out all of the fields with your information as seen below. After filling out all of the fields, click on the Sign Up button. Once we have clicked on the Sign Up link the Almost Done... screen will appear. You will be sent an e-mail to activate your personal account to the e-mail address that was typed in the Sign Up screen. Check your email inbox for an email from Nex-Tech Classifieds which will contain a link to activate your account. Click on Activate your Account. Be aware that some mail filters can send your activation link to your spam folder, if you do not see your activation email in your inbox within an hour, check your spam folder. If you are still unable to locate the link you may call 877.344.2037 for assistance. .
Once you have clicked on the Activate your account link, you will be taken back to the homepage which will now display the Activation screen that will let you know that your account has been successfully activated. After you have confirmed that your account has been successfully activated, you should be routed back to the Nex-Tech Classifieds site. Go ahead and login with the username and password you just created! 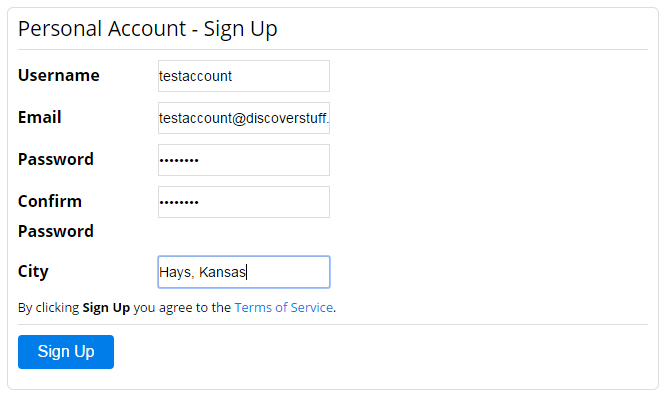 You should now see your username where the option for Sign Up was.